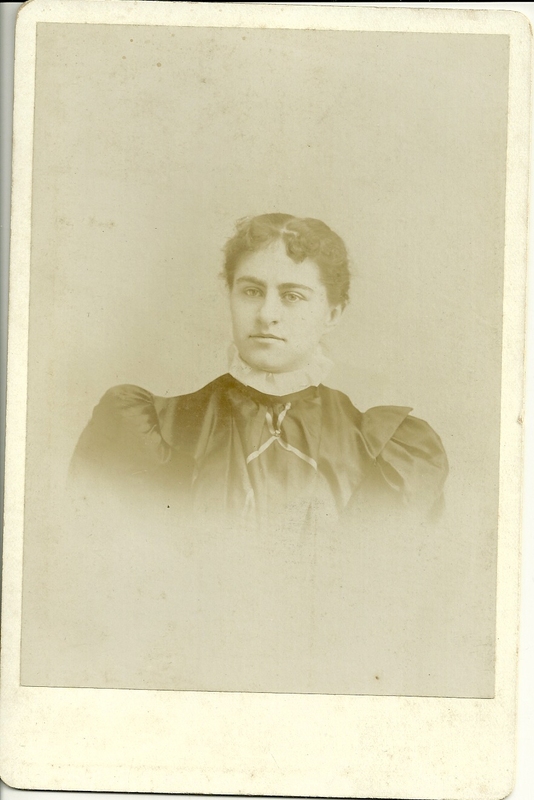 Cabinet photo of young woman identified on reverse as Emma Griggs. Unfortunately the photo does not contain the imprint of the studio to give a hint as to locale. The handwritten identification is not as faint as it appears in the scanned image. 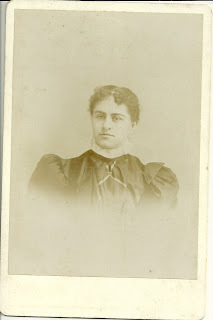 I'm hoping that this young woman will remind you of an Emma Griggs in your family albums. Thanks for stopping by!